There are many remote start models that come with extra features that can further enhance the convenience of a remote start system. Added features include: complete security, temperature sensors that automatically start the car when the temperature falls to a set level, the ability to start your car from anywhere in the world via your SmartPhone with DroneMobile. 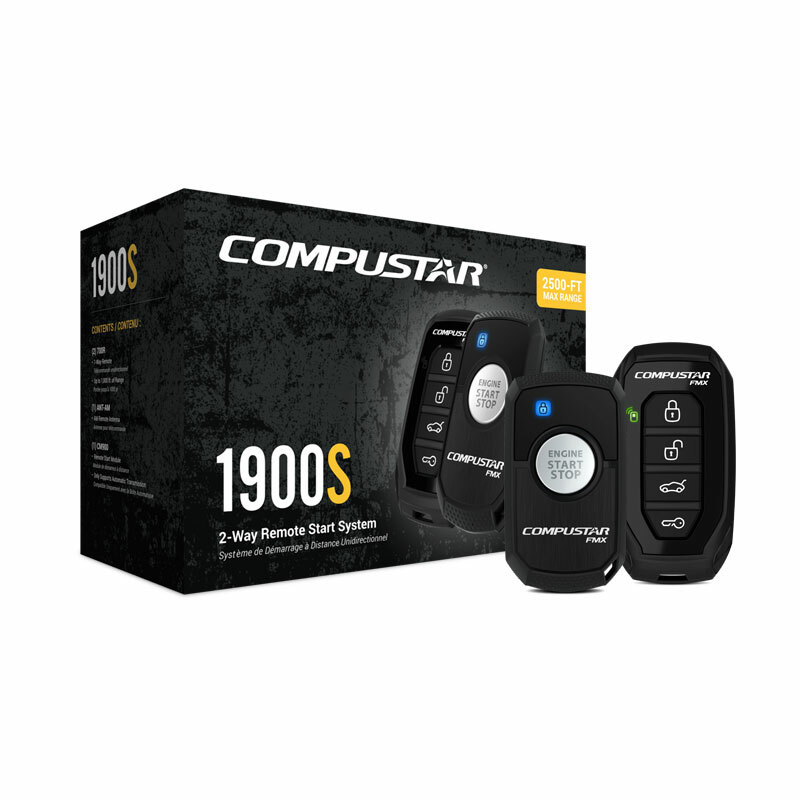 Now you can remote start, control, or locate your car just by pushing a button on your smartphone. Come in today and let us help configure a solution that fits your needs and your car. For best results, have your Remote Start System installed by our professionals. Not all security systems will work in all vehicles, so come in today and let us help you pick the perfect protection for your vehicle. Remember to stay up to date with all the hottest tech that our vendors have to offer by following Audio Source on Facebook or Instagram!